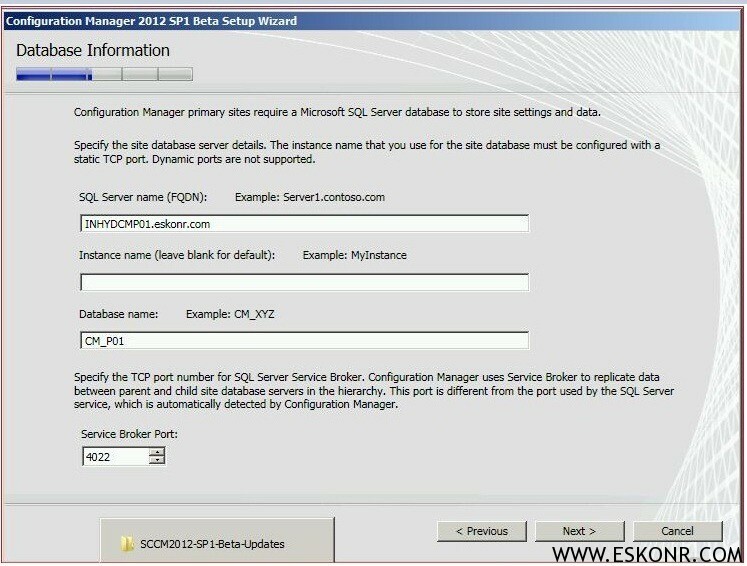 In this post we build SCCM 2012 Primary Site as Child to CAS. 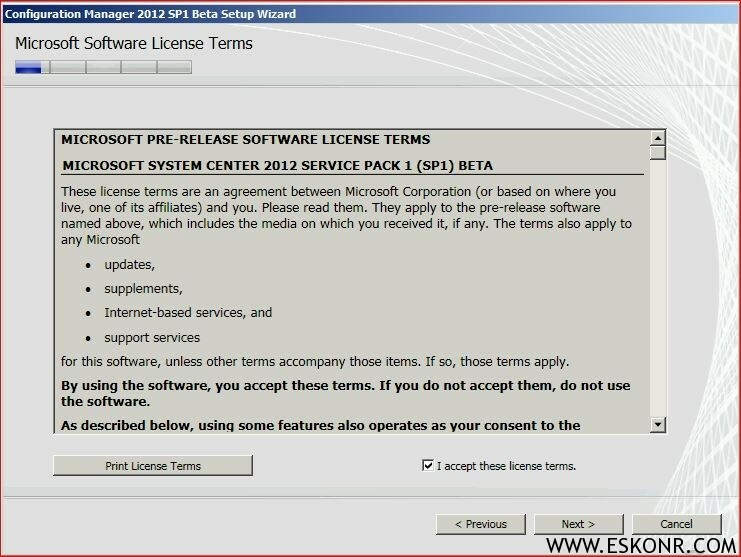 Install all the Prerequisites like IIS,BITS etc. 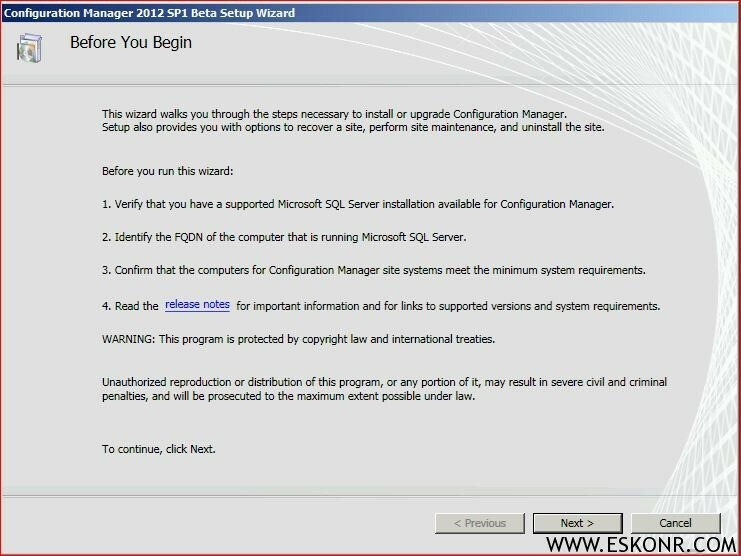 Install SQL server 2008 R2 SP1 CU6 with required configurations. 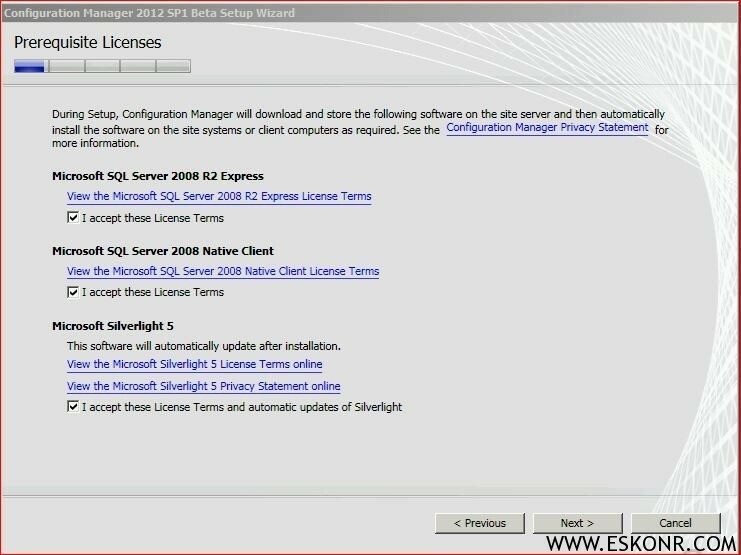 Install .Net framework and ADK(Assessment and deployment Tool Kit) Tools as we did in Previous post (CAS site installation). I get the below error an Error though I used same collation and port number 4022. 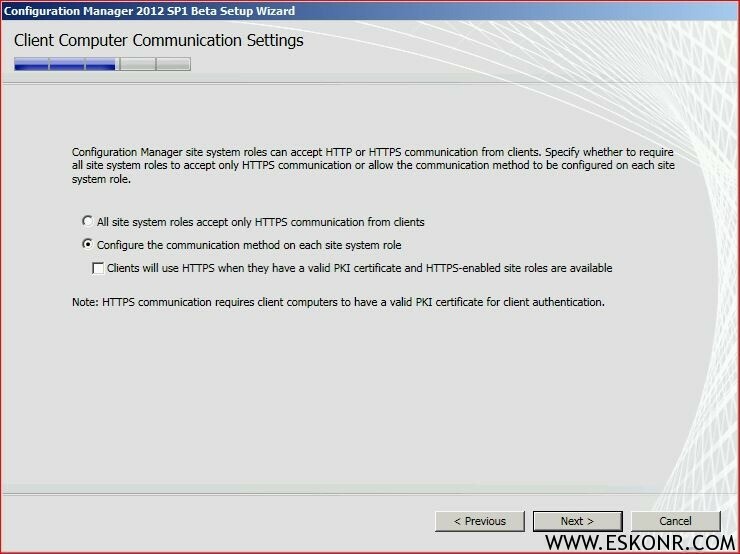 Check if your Firewall is Enabled or not ? I disabled my Firewall on the CAS Server and again started the installation. 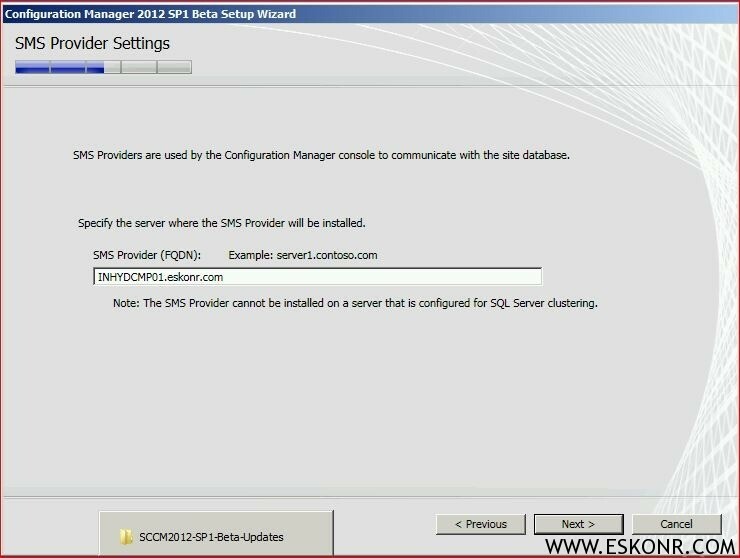 You may also Get SQL Server collation Error though you have used same collation ,Disabling the firewall might help in this case. After Disabling the Firewall in CAS server.